If you think that gym selfies and bench press videos don’t translate into dollars and cents for your fitness club, think again. After analyzing months of data from the largest fitness club chains in the country, HYP3R’s research team identified a strong correlation between on-location social media activity and revenue. There’s a direct, data-driven link between the amount of people posting on social media while at your gym and your actual bottom line. In fact, 27% of a gym’s revenue can be explained by the number of total posts. And that’s not all; organic social posts from your members translate into free marketing for your brand. By posting from your location, members share their authentic experience instantly with their network of friends and followers. Forty-three percent of consumers are more likely to buy a new product after learning about it from friends on social media, and research shows that a friend’s social media post about a brand is much more influential on purchasing decisions than a post from the brand itself. When gym members post publicly from your property, it’s free marketing your brand. So encouraging more people to post can only benefit your location further. With that in mind, we put together a few ideas to help you do just that. Whether it’s showing off their flexibility, documenting their weight loss journey or striking a fitness pose, your club members want to take selfies. So why not create a space for them to do it? Use wall decals, spray paint or even neon signage to label a “Designated Gym Selfie Zone.” You can also include props (think: giant fake weights, sports team gear, or a vintage Arnold cut-out), provide cues in signage (such as “Show us your best squat!”) and set up an inexpensive ring light to help them get that Instagram-worthy shot. Tell us your favorite #workout! Share a memorable #gymlife story! What’s your favorite #legday exercise? 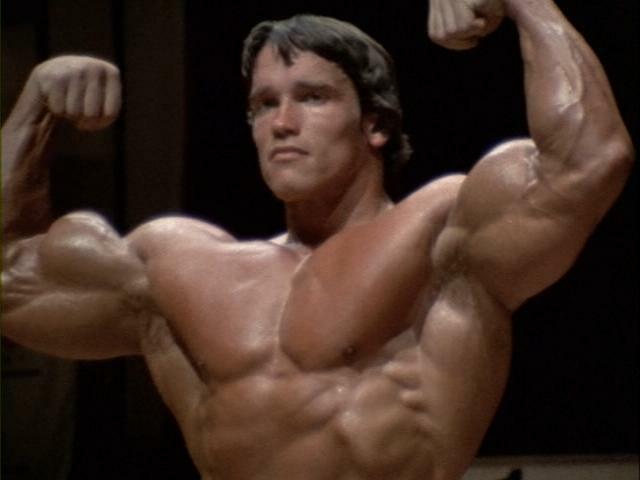 Are you #training for a competition? Post a pic to let us know! Curate social media content from customers on-location on beautiful screens in your lobby or other common areas. With something like Visualize from HYP3R (pictured at the top of this article), you can control which social posts appear on screen, as well as select a custom theme. Customers will be delighted to see their posts on-screen (especially if you inspired them to post with a question!) and it will encourage others to share their experience as well. You can also inspire club members to post from your property by making them laugh. Put up funny fitness signs like “Make construction workers whistle at you (then beat them up),” “You can’t spell legendary without leg day,” “My head says gym but my heart says tacos,” or write your own clever sayings on a chalkboard. A location-based marketing platform can help you understand what your customers are posting about on social, and then create activations or campaigns related to that. For example, if your guests post a lot about spinning, build a campaign around classes or host a spin competition. Whether you’re running a gym, studio or fitness club chain, there are plenty more ideas for encouraging your members to post more. And you can learn about them right here! Just grab your complimentary copy of our most recent eBook: Get Customers to Post More. Some of the world’s largest fitness brands ? 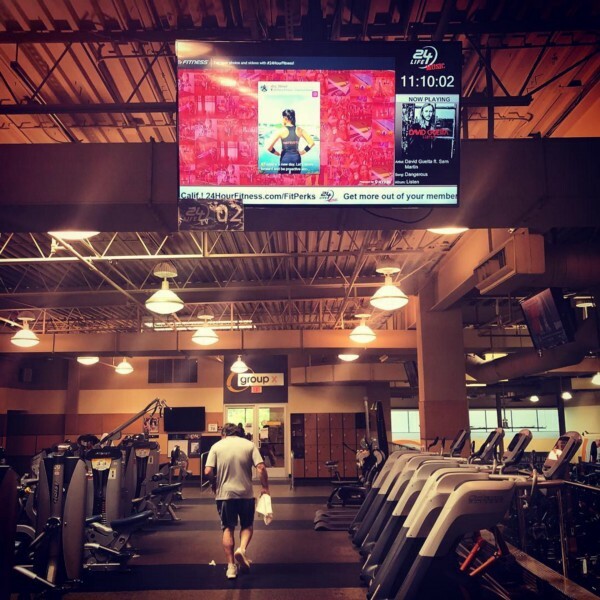 like 24 Hour Fitness and GoodLife Fitness use social data — created by gym-goers on location and surfaced from HYP3R’s location-based marketing platform — to acquire and engage members in ways never thought possible. Learn how here.